Welcome to the photos archive for the Voices of the Met project. Throughout the project we will be collecting and sharing images that relate to each of our themes. All images have been provided with kind permission to be displayed on this web site. Images will be credited with the original source. If you wish to use them for any other reason please contact the appropriate archive directly to discuss copyright. We hope you enjoy this collection of images! From the sale of the site to the beginnings of Lutyen's dream. 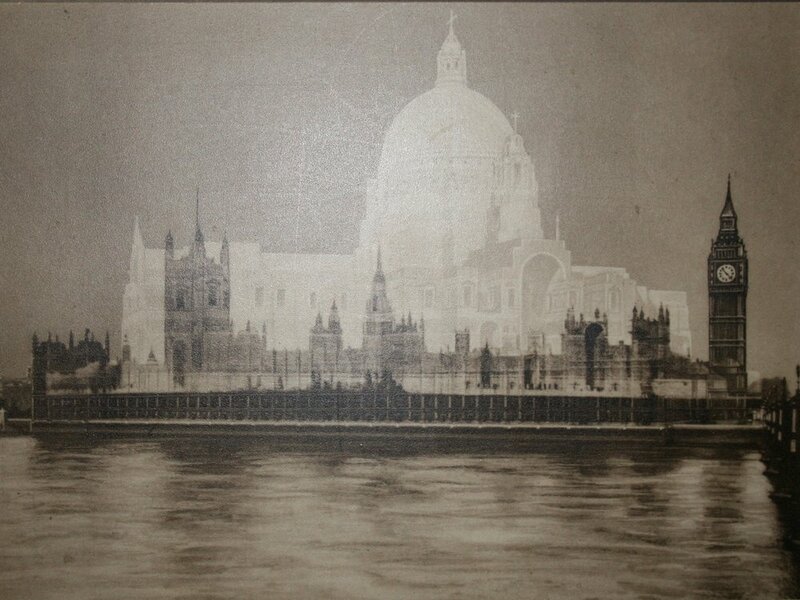 A cathedral starts to take shape..... before changing shape! 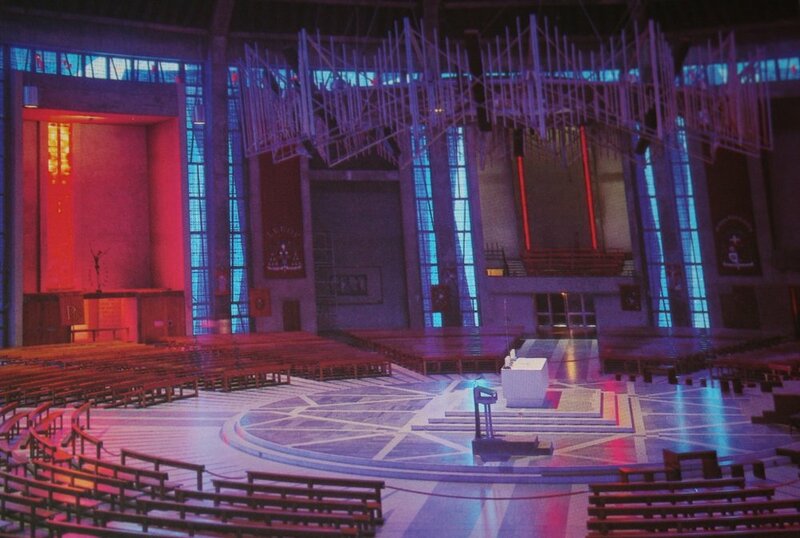 © This gallery has been created from images kindly supplied by the Liverpool Metropolitan Cathedral Archive. The modernist vision is sketched, modelled and unveiled to the world.